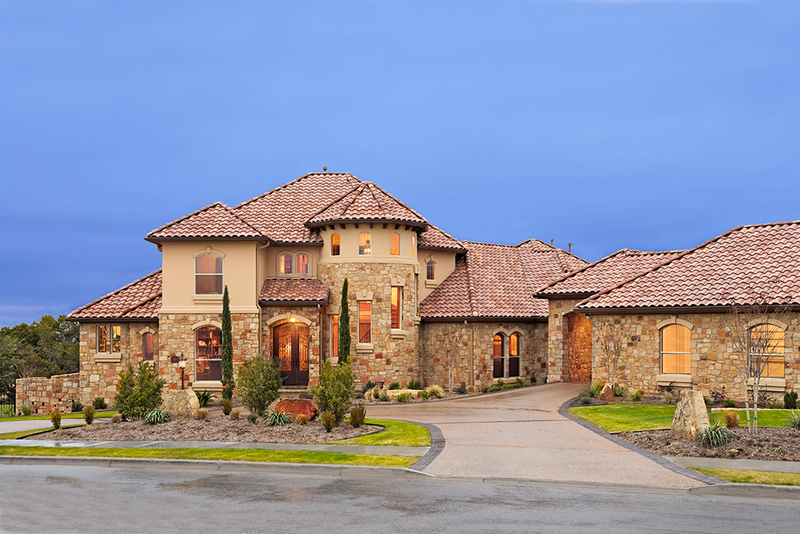 Sterling Custom Homes received its third ” Texas Custom Builder of the Year” award at the 2008 STAR Awards. Sterling had previously won this prestigious award in 1992 and again in 2004. With hundreds of entries each year, this recognition is a very high honor.